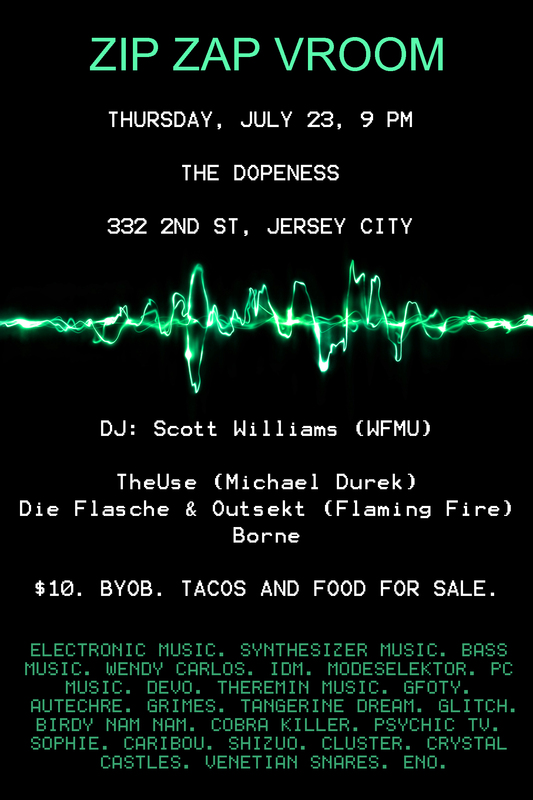 “Meet Mike, longtime JC resident and founder of the music group TheUse. …. (Read More here. ).